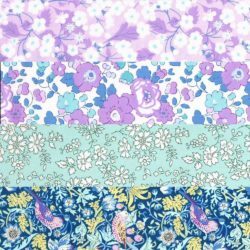 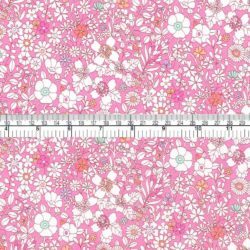 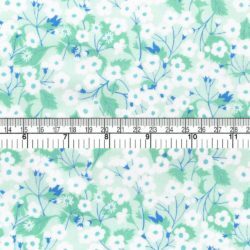 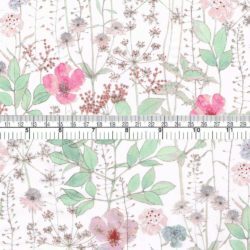 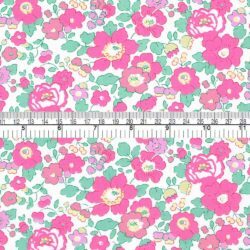 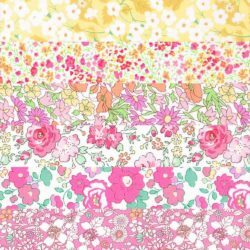 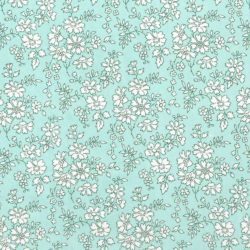 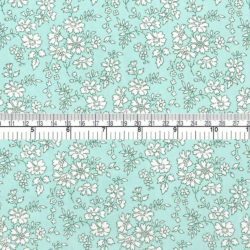 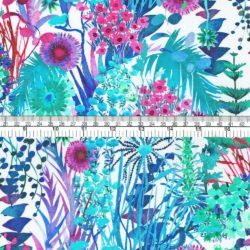 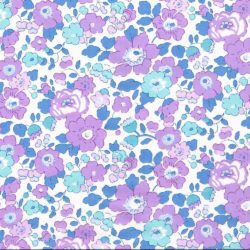 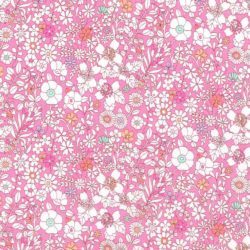 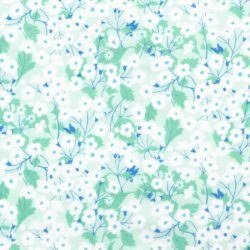 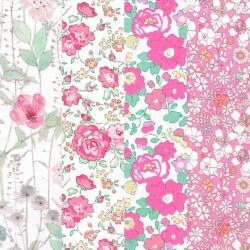 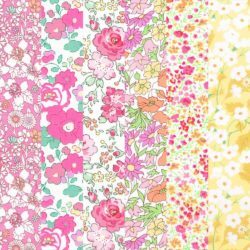 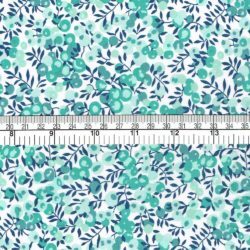 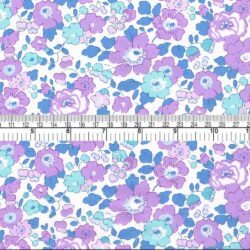 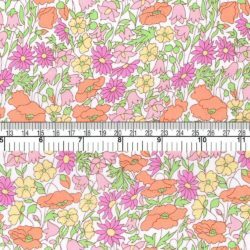 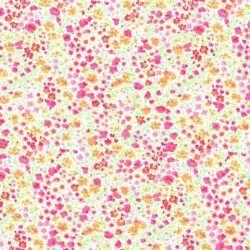 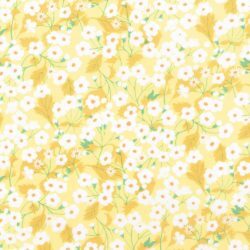 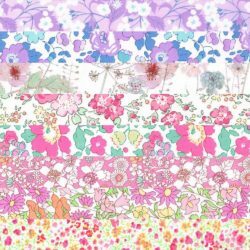 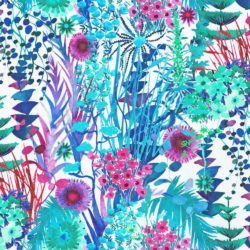 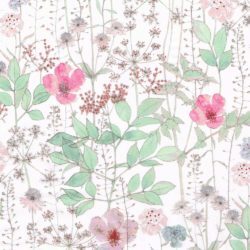 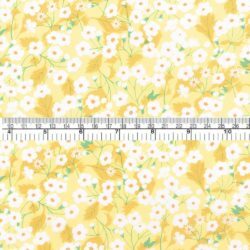 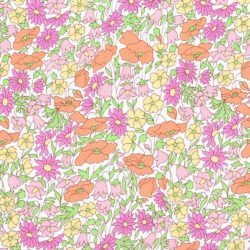 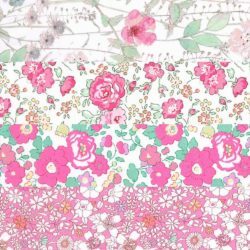 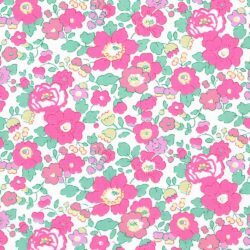 Alice Caroline Exclusive – beautiful fabric collections, exclusive to Alice Caroline and designed in collaboration with Liberty. 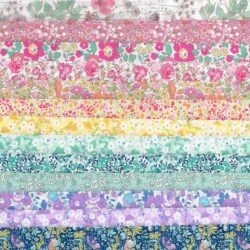 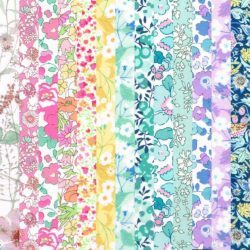 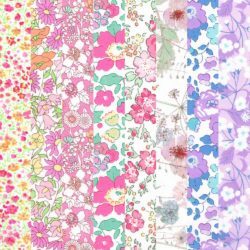 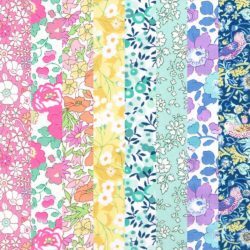 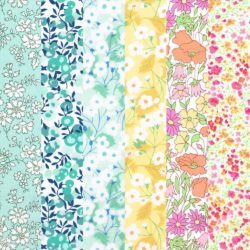 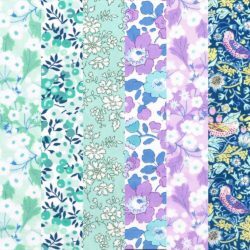 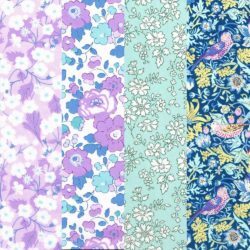 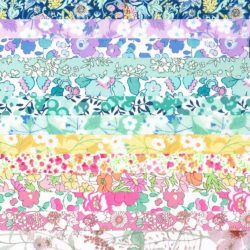 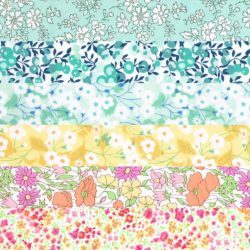 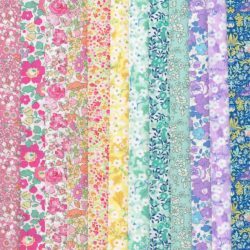 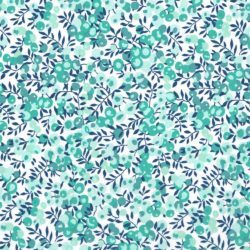 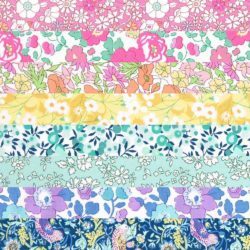 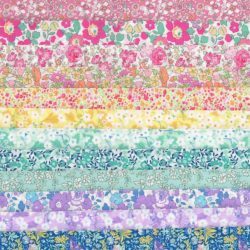 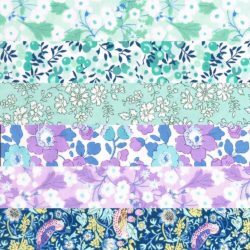 Launched in 2018, our second exclusive collection comprises 12 beautiful and popular Liberty prints which have been recoloured to create a stunning rainbow in dusty tones. 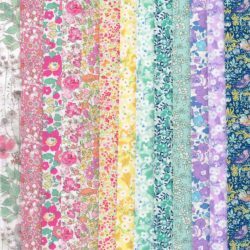 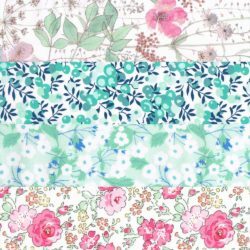 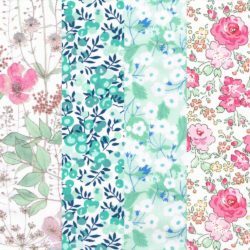 The rainbow tones in this collection are really pretty soft pastels that still have the hallmark of strong Liberty design and colour.